Trims & Moulding - Forest Specialties Inc.
Offering an extensive family of products featuring innovative technologies that make building homes easier for you. Backed with with world-class service, each and every brand is focused on helping builders succeed with the right materials and tools for the job. Kleer believes there’s a better way to build beautiful homes and a successful business. With an unwavering dedication to service and the drive to deliver flawless PVC trim, post wraps, boards and mouldings with our innovative KleerPak packaging, Kleer is a winning choice for achieving a premium, distinguished look without the worries of real wood. 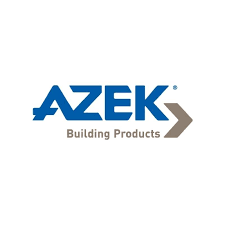 AZEK® Trim makes adding lasting, inspired beauty to your home simple. These high–end, performance trim products come ready to install, and can be easily worked to create unique designs that last beautifully. Now you can easily achieve the look you want with LP SmartSide Trim & Fascia. It’s available in lengths up to 16’ for fewer seams than most house trim, and you’ll get a premium appearance that enhances the curb appeal of any home. Plus, LP SmartSide Trim & Fascia come in a wide assortment of styles so you can add a touch of craftsmanship that’s hard to miss. 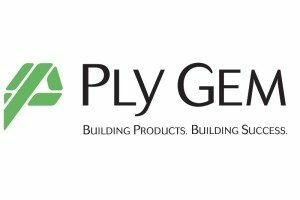 When you choose Ply Gem® Trim and Mouldings, you get more than an easy install. You get a product that’s made to match your desired results. It’s an extensive offering that’s beautifully constructed and as easy to work with as wood. What’s more, you can forget about costly maintenance. Our cellular PVC products don’t absorb moisture so they won’t rot, crack or warp. Unlike engineered wood, they don’t attract insects and don’t contain chemicals like treated wood. And if you decided to paint them, Ply Gem Trim and Mouldings hold paint much better than wood.